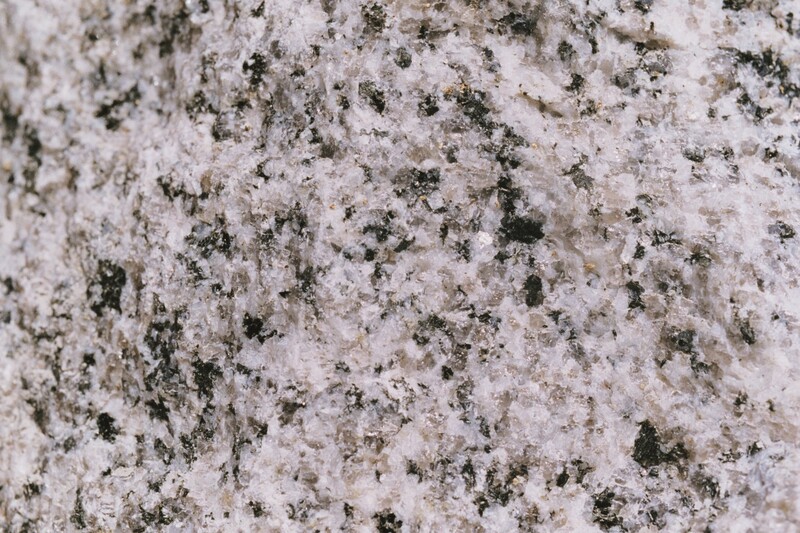 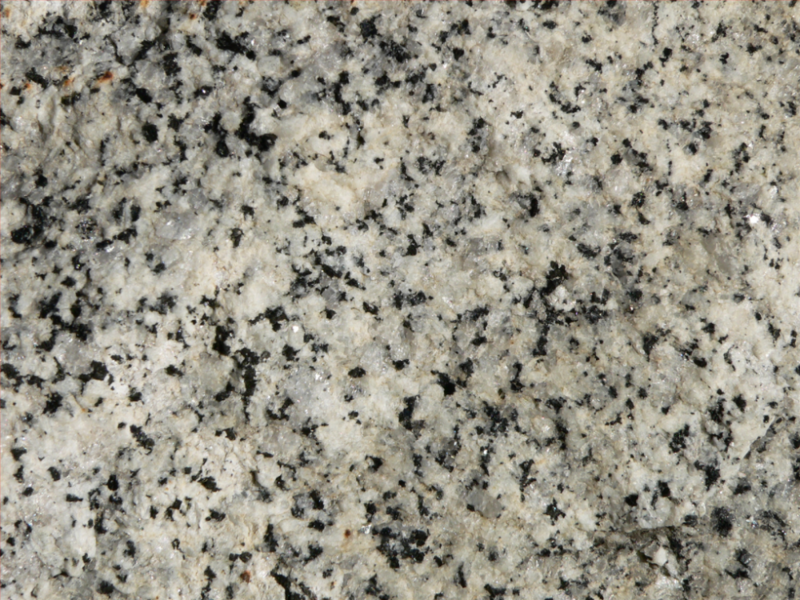 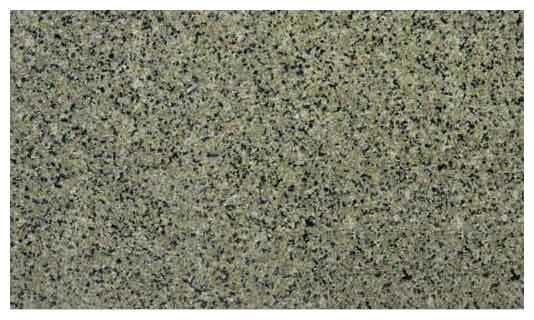 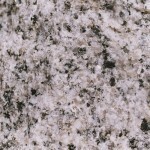 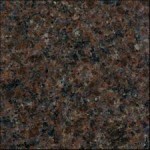 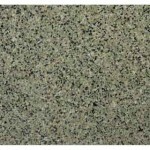 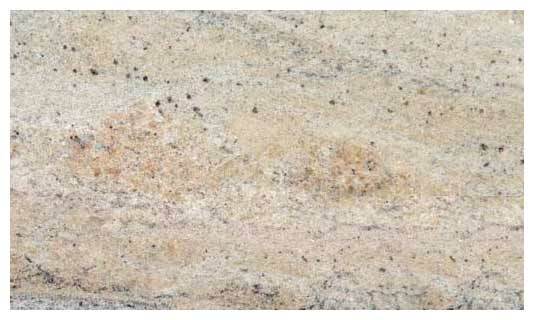 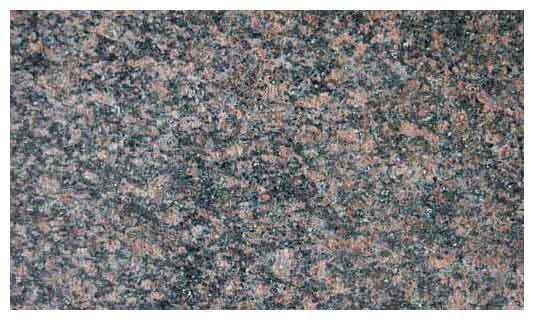 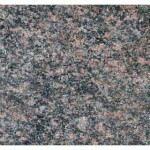 Granite, by definition, is at least 20% quartz. 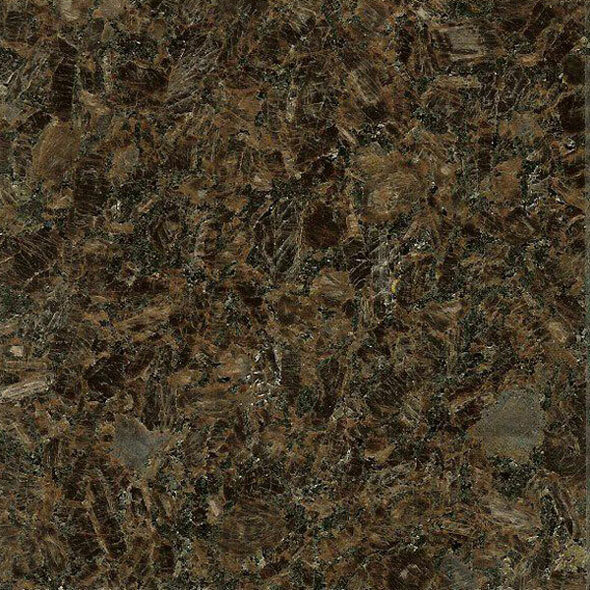 The mixture of crystals in this igneous rock give each piece a distinctive, unique look. 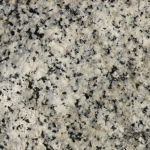 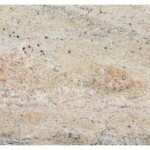 The appearance of your piece of granite will never be replicated or found again anywhere. 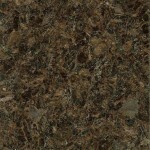 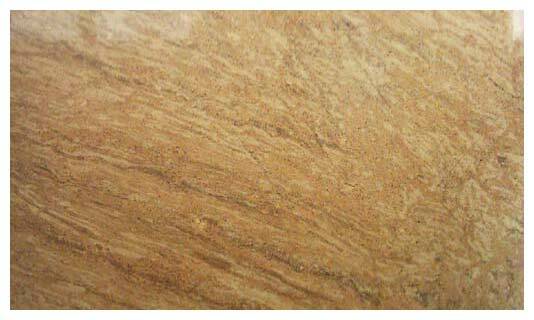 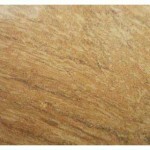 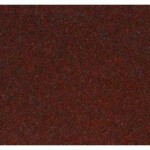 Below are some examples of the wide range of colors and patterns possible in this stone.